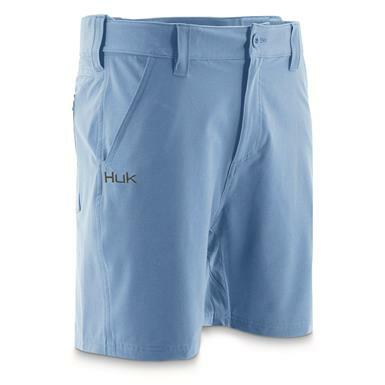 Huk Men's Next Level 7" Short. 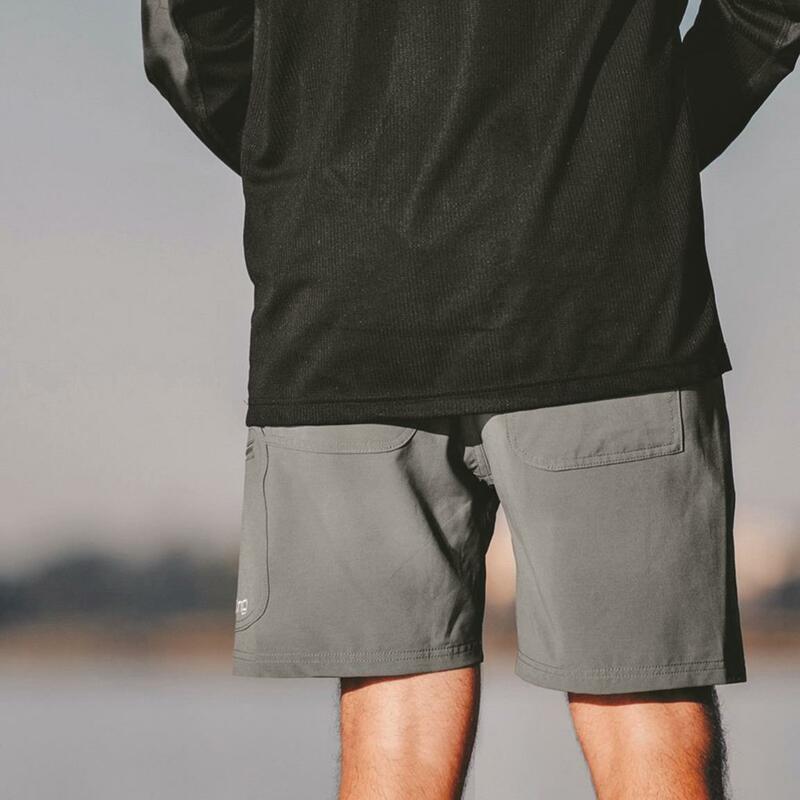 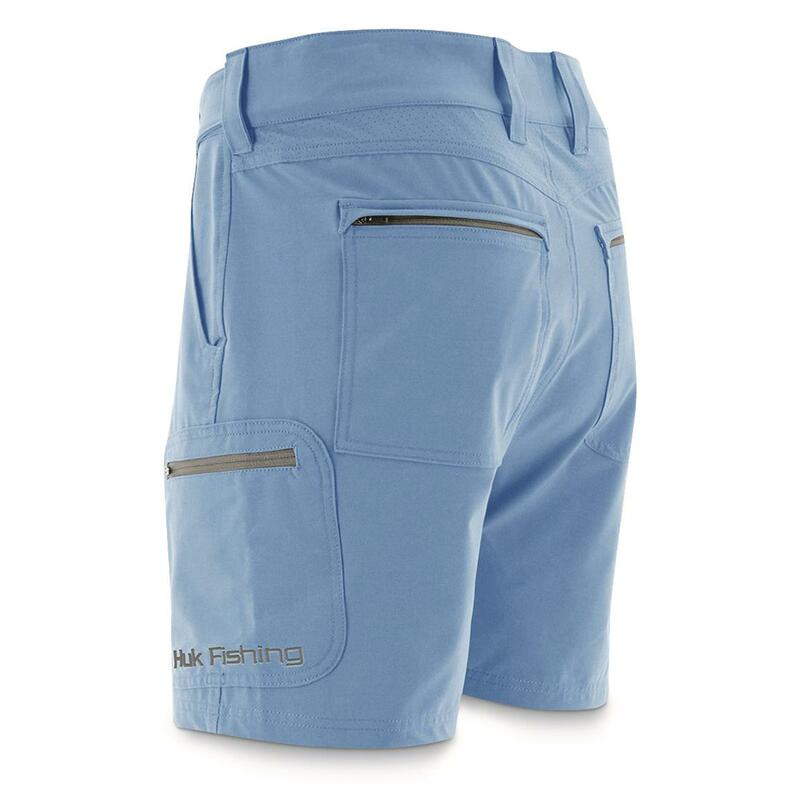 These fishing Shorts truly take comfort and convenience to the next level. 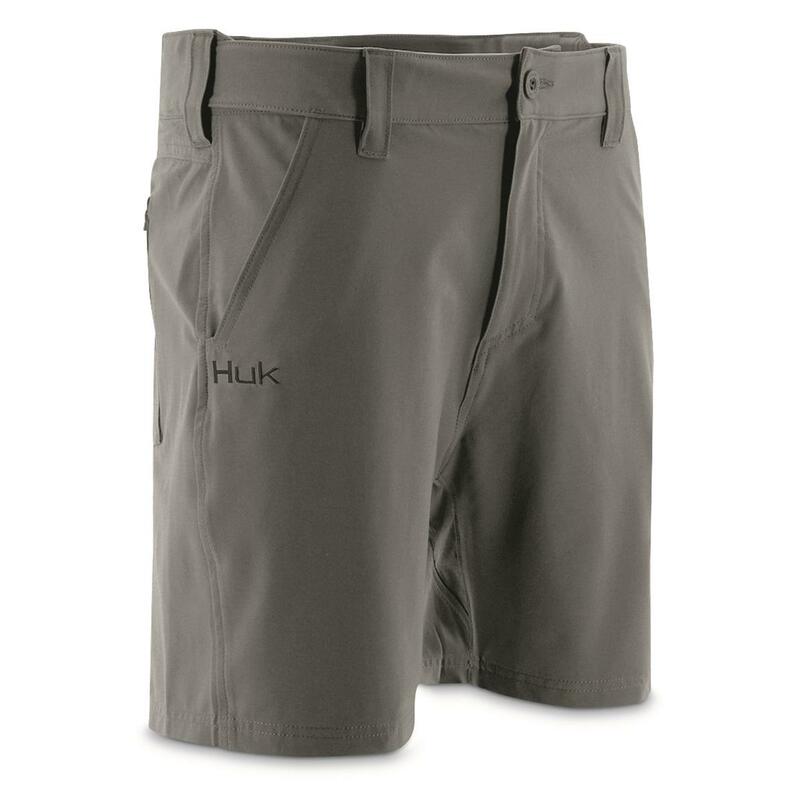 The stretch material, along with the gusseted crotch, combine for maximum mobility and comfort, whether standing, sitting or crouching. And while you're fishing, these Shorts are every bit as fit for the task as Huk's popular shirts…with UPF protection, antimicrobial treatment and stain release properties. 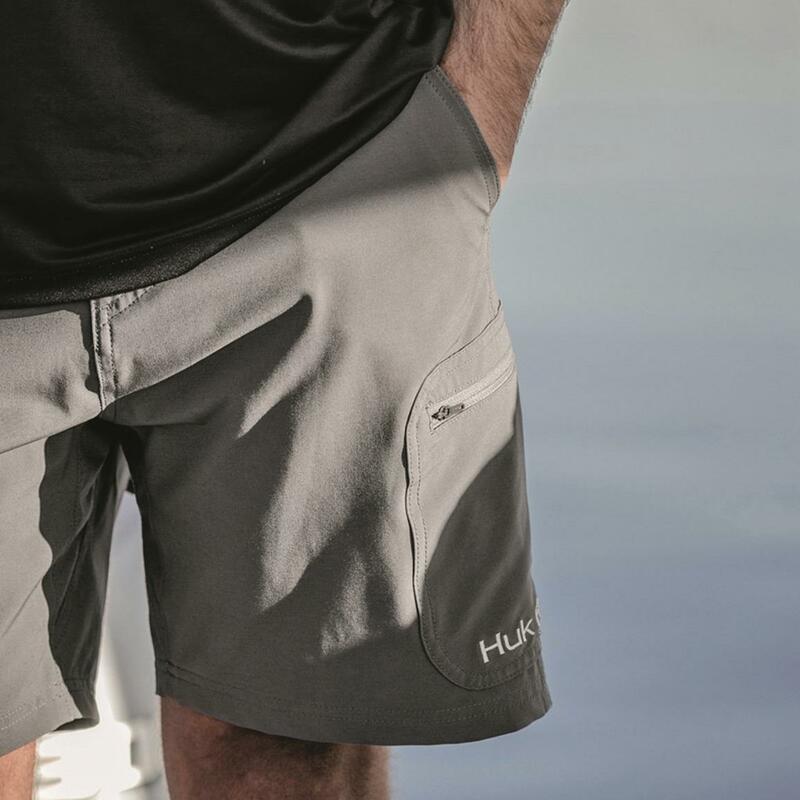 They even have zippered pockets for secure storage of on-the-water essentials. 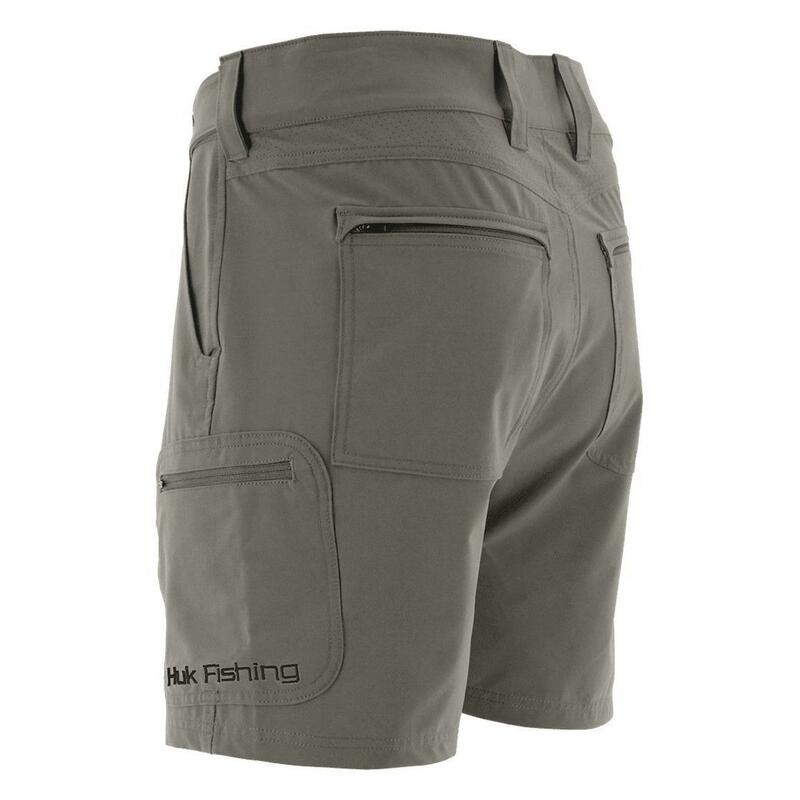 Get to the Next Level when you order these fishing Shorts today!